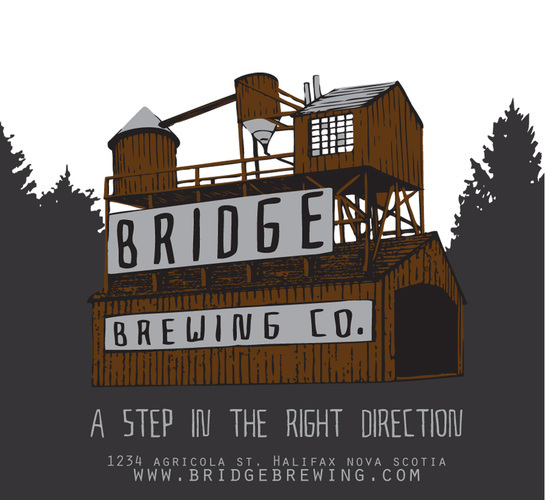 Atlantic Canada Beer Blogger (ACBB): What is the address of the location of the brewery? 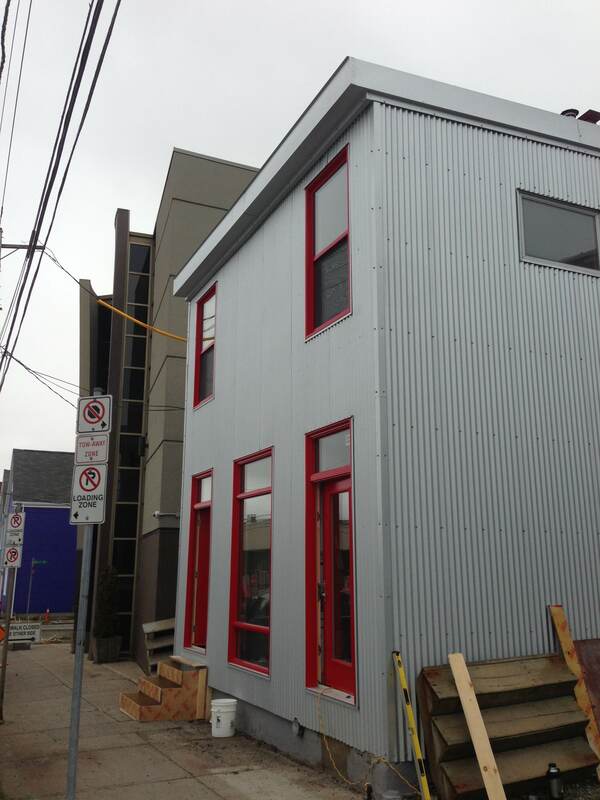 Peter Burbridge (PB): 2576 Agricola St.
ACBB: What is your target opening date? PB: We are hoping to be open in December if all goes well. We are working hard to finish the renovations to the facade and the storefront. ACBB: Are you planning any other beers other than the Yardstick Ale for the opening? PB: Yes, we are brewing our interpretation of a Farmhouse Ale, which will be on tap at the Brooklyn Warehouse. We are also brewing a Belgian Blond for Gus’ pub across the street from us. Gus’ is the second oldest bar in Halifax, so we are quite excited to do a co-branded beer with them. ACBB: Are you still planning on selling via 660 mL bomber bottles, kegging and growlers? PB: Yes, that is still the plan. We won’t be doing any bottling initially, but plan to start bottling within a month or two of opening. ACBB: Do you have any keg accounts signed up that you would like to share? PB: Yes, we have accounts with the Brooklyn Warehouse and Gus’ pub. We will also be on tap at Mother’s Pizza once that opens on Young and Agricola. ACBB: Any other information you’d like to pass along? PB: Just that we are getting really excited for the launch and can’t wait to get our beers out there!